If your children are at home, you may be wondering whether they’ll move out before you retire. (If they don’t, perhaps you can charge rent to supplement your retirement income.) If your children do move out, will you begin to save more? The nest is finally empty…what now? Clearly, the savings strategy that suits one person may not be right for another. An individual who is close to meeting his or her retirement goal, and has a high probability of having enough savings to live comfortably throughout retirement, may decide to splurge. 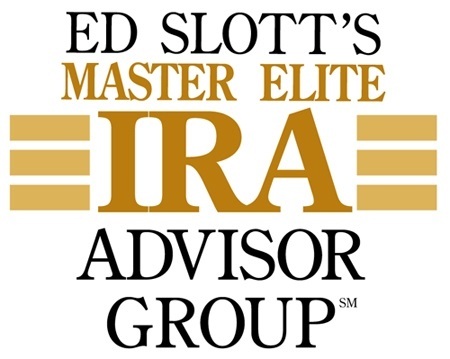 An individual or couple at the other end of the spectrum – with too little set aside for retirement – may make an entirely different choice and dramatically increase savings. As a result, many parents may not know how well prepared they are for retirement, even if they’ve been saving for years. Those who haven’t taken time to evaluate their retirement readiness may want to take a few minutes to contact their financial advisor, or use an online calculator, to determine the state of their retirement preparations. Folks who are not as well prepared as they would like to be, may have to make some tough decisions. Their choices may include choosing to save more, retiring later, investing differently, and living on less in retirement. Before making any changes, it’s a good idea to talk with a financial professional who understands both sides of the retirement equation – accumulating wealth before retirement and dispersing savings as income during retirement. There are hypothetical examples provided and they are not representative of any specific investment or scenario. This is not intended to be a substitute for specific individualized tax advice. We suggest you discuss your specific tax issues with a qualified tax advisor.